PixelPin, a UK-founded image-based authentication start-up, has raised £1.5m (€1.7m/$1.9m) in a funding round to expand its presence in Asia. The London-based firm, which became a hit amongst the ticketing industry this week after showcasing at the Ticketing Business Forum 2019 in Manchester, uses points on an image for logins on mobile devices. 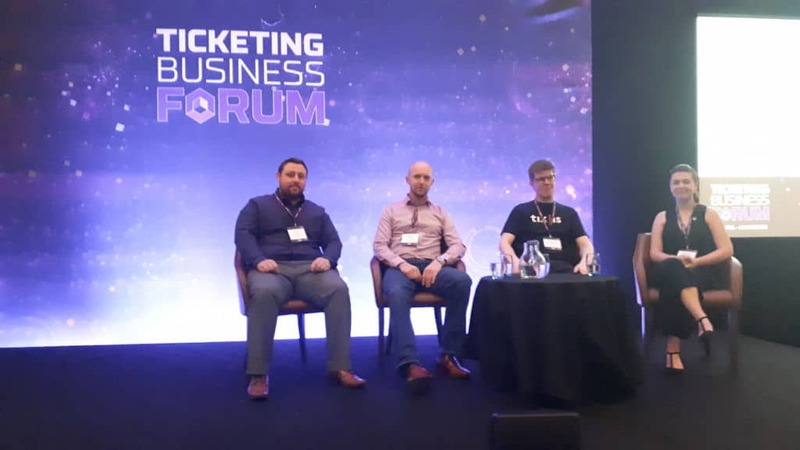 PixelPin received a positive response from the ticketing sector at TBF19, which seemed keen to move away from Captcha and other sign-in methods. The company’s funding round was led by Softbank’s spin-off VC SBI Investment, which contributed £1m, with participation from several angel investors. PixelPin, which has already confirmed its place at TBF 2020, said it will use the investment to open an office in Tokyo, Japan. The startup claims that its login process takes an average of 10 seconds, with a reported success rate of 92 per cent, compared to 30 per cent with passwords. 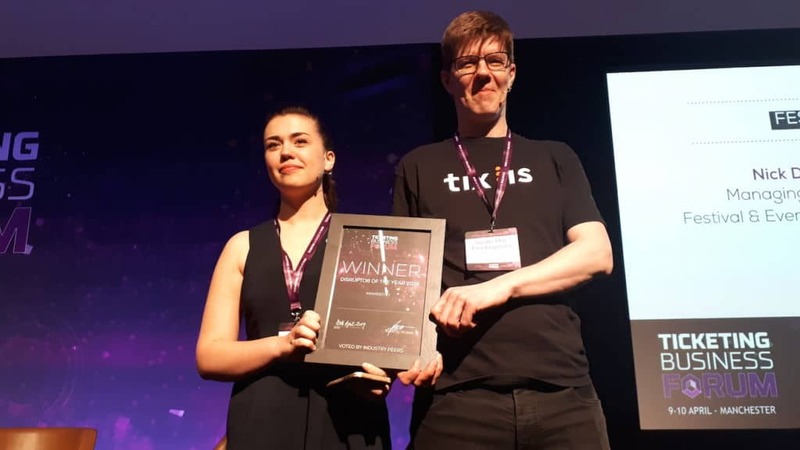 PixelPin’s operations manager Kelsey McGrath (pictured below) won the TBF19 Disruptor Award after taking part in Wednesday’s Disruptors and New Faces showcase at the Ticketing Business Forum, led by industry consultant Tim Chambers. Each innovator presented their USP’s before being questioned by ticketing experts in the crowd, who went on to vote for their favourite. McGrath shared the victory with Sindri Finnbogason, co-founder of Iceland-based ticketing platform Tix.is.